As a referee you need to understand the laws of football. 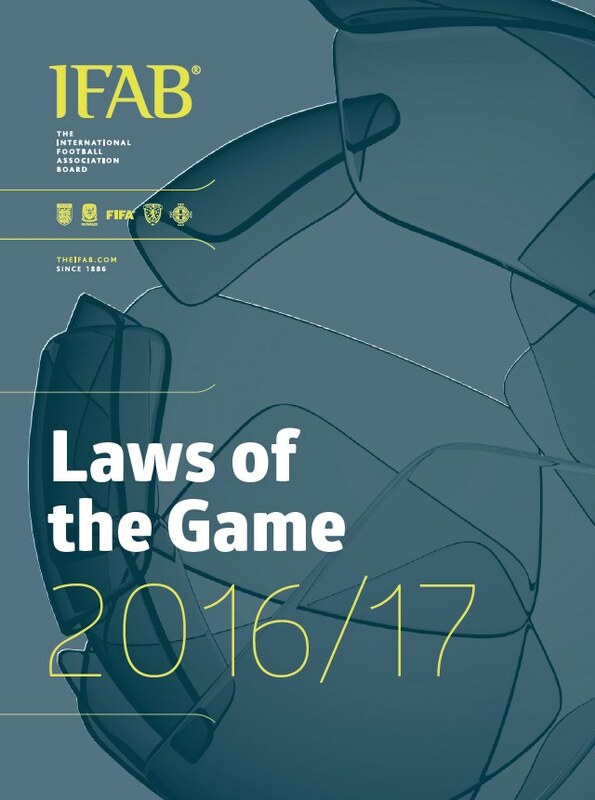 IFAB has released updated editions of the Laws of the Game for 2018-2019. 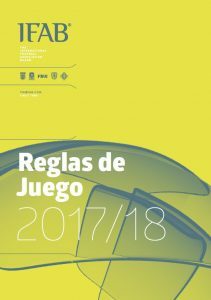 Some competitions might still use the 2017-2018 rules, because they won’t change rules during the season. You can find copies of both below. 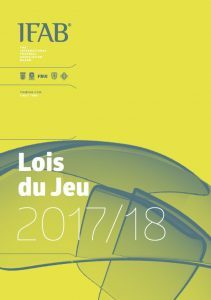 Interesting for all of you: LOTG in French, German and Spanish available now. IFAB has published these documents on their website. You can download them via the links below. Interesting for all of you: LOTG in French, German and Spanish available now. An English version was already available. IFAB has published these documents on their website. You can download them via the links below. Some countries will use the new LOTG at the start of 2018. 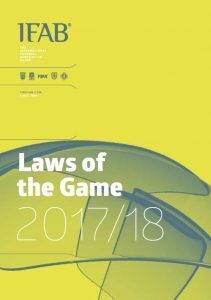 Want to get a copy of the 2016-2017 Laws of the Game? 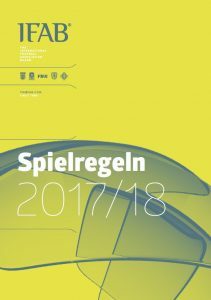 Get your copy of the Laws of the Game 2016-2017. “The most important law is not written down – the so-called ‘Law 18’ – and this is about common sense. A referee may have a great knowledge and understanding of the laws, but to apply them in a correct manner is a required skill”, is how Hugh Dallas, for Scottish international referee and current member of the Uefa Referees Committee, it decribes. Do you know for which amount of money the original rules of the game were sold for? A record breaking £881,250. Check a previous blog post for a photo of the original rule book plus the exact rules back in 1858. Want to get an idea how football looked back that day? Former Premier League referee officiated a youth game with the original rules. Quite funny story, with a referee with a high hat. The new laws that are been added is good .. These need rules are good. Thanks Delano. Good to see players checking the Laws of the Game as well. Good luck with your football career and have fun! I like the rules am peter an aspiring referee in Africa .the game is growing here .Watch out Africa is comming. What do you suggest? What do you want to change? Good changes, but want to suggest that offsides should only be awarded if 1 meter off. Let d goals roll against laxity. It creates the same problem as in the current situation. It’s sometimes difficult to see if someone’s onside or offside. There can be a 1cm difference. That’s also the problem with 1.01 m ofside or 99 cm offside. And measuring the difference between players might be more difficult than seeing if players are on the same level. How would you make sure the 1m difference will be properly observed? I like the way you are grooming my careers in refereeing. I will keep on posting the weekly quizzes that probably will help you with the LOTG. Thanks Jan for the good work you’re doing, I would like to be great refree in my life what can I do? Try to get all the advice you can. Evaluate your performances. Make sure you have a plan. What are your long-term and short-term goals? Just a few thoughts. I’ve never done the video quizzes. I do case studies every now and then, but the quizzes are text only and always published on Friday at noon (CET). Which is the biggest level a player can score in a fifa game? You better ask on other blogs, because this is about refereeing.